Gypsum is an all organic mineral consisting mainly of calcium. It is safe, non-burning and water activated. Clay soils can be loosened to a depth of 3”-6” by making TWO APPLICATIONS per year. Less expensive than core aeration. No risk of damaging sprinklers heads. Helps conserve water by stretching the intervals between irrigations. No damage to the surface roots of trees and shrubs. Provides more even and thorough coverage. 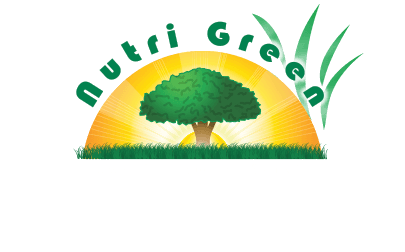 Does not promote the spread of turf diseases and it helps improve disease resistance. Does not disturb the vital topsoil and decreases the potential for soil erosion. Helps earthworms to flourish and enhances friendly bacteria. Helps strip the soil of harmful sodium that inhibits turf vitality. Corrects soil alkalinity and lowers high pH (very important in our area). Breaks up compacted soils and provides better nutrients and water intake. Supplies the needed calcium nutrient often overlooked in fertilizers. Decreases the volatilization of nitrogen fertilizer (loss to the air). 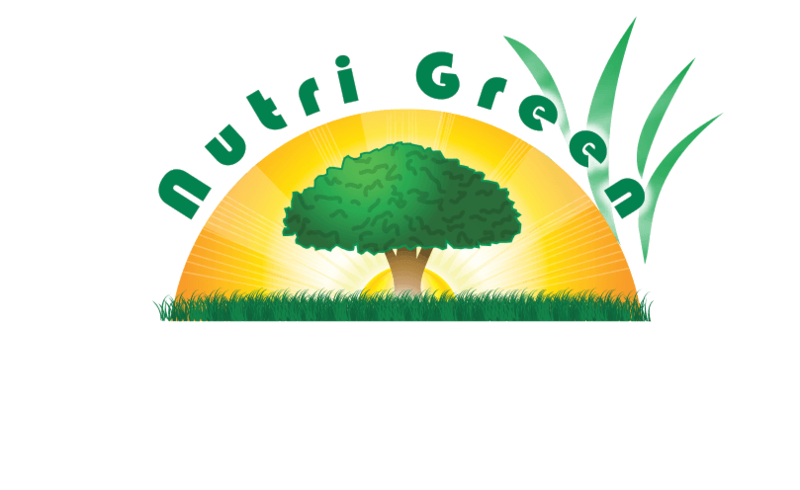 With extensive experience and knowledge of the turf found in NE Tarrant County, Nutri Green's lawn care treatment p​rogram includes TWO Gypsum Soil Treatments during the year in order for your lawn to stay healthy and green.